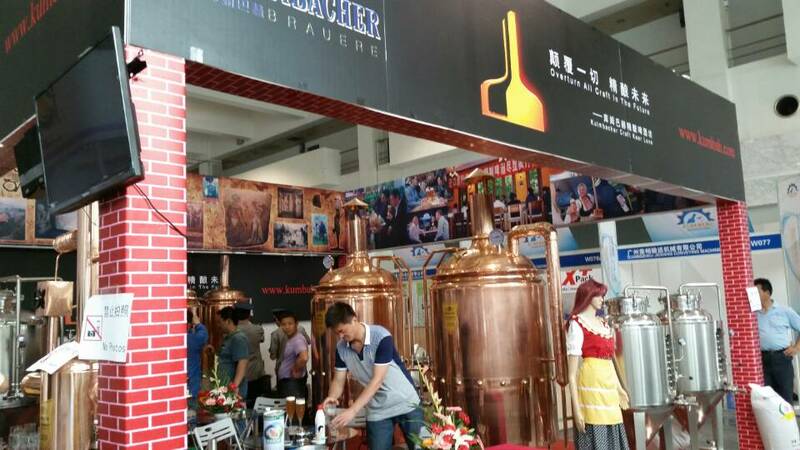 2017 Shanghai International Brew & Beverage Manufacturing Technology and Equipment Exhibition (CBBE) will integrate all kinds of high-end, new, perfect and cutting-edge products, facing the Asia market full of vitality. 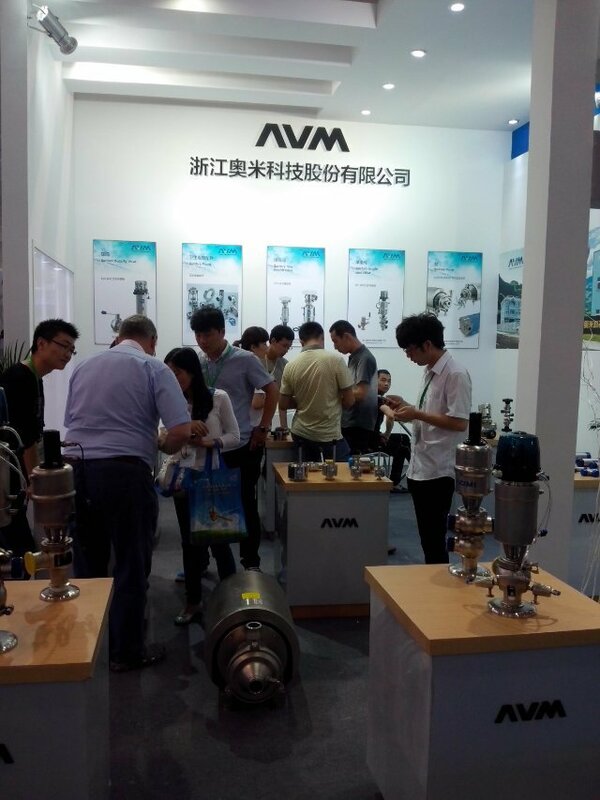 If you do not know CBBE 2017 Shanghai International Brew & Beverage Manufacturing Technology and Equipment Exhibition, please enter to learn more about this exhibition. 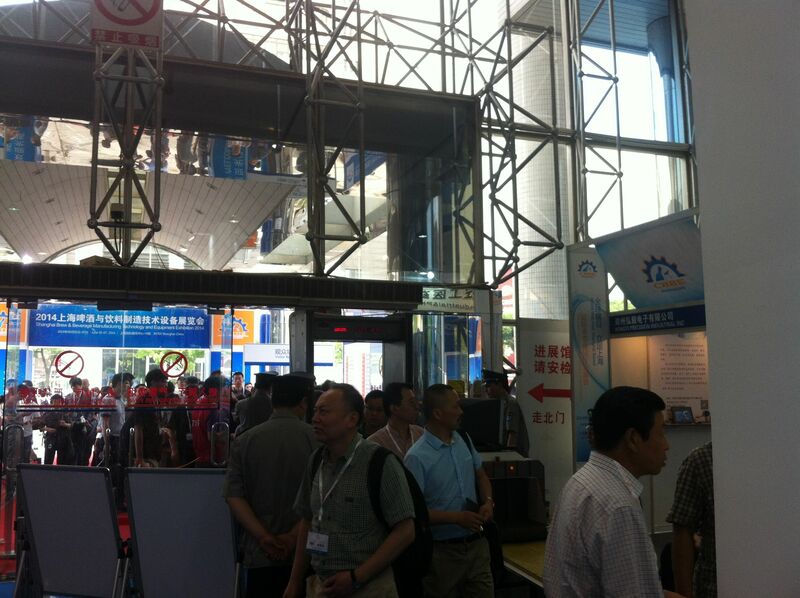 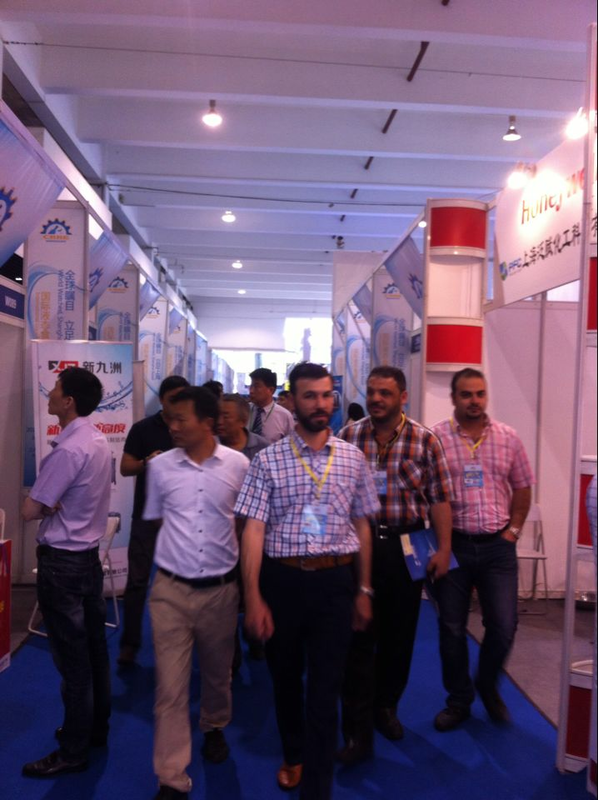 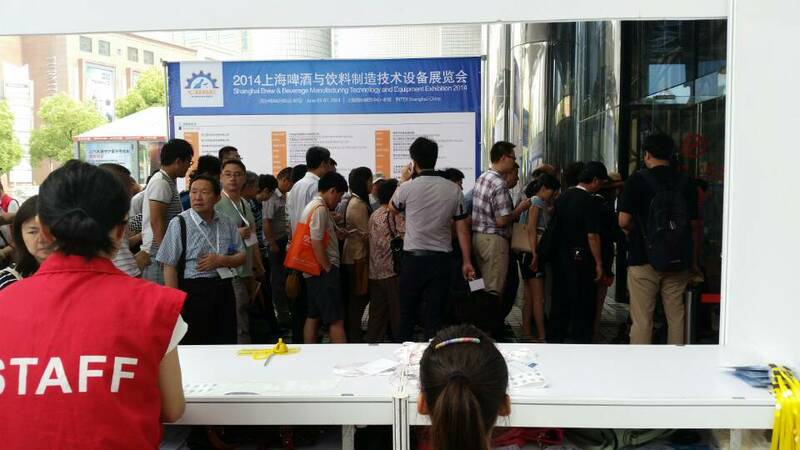 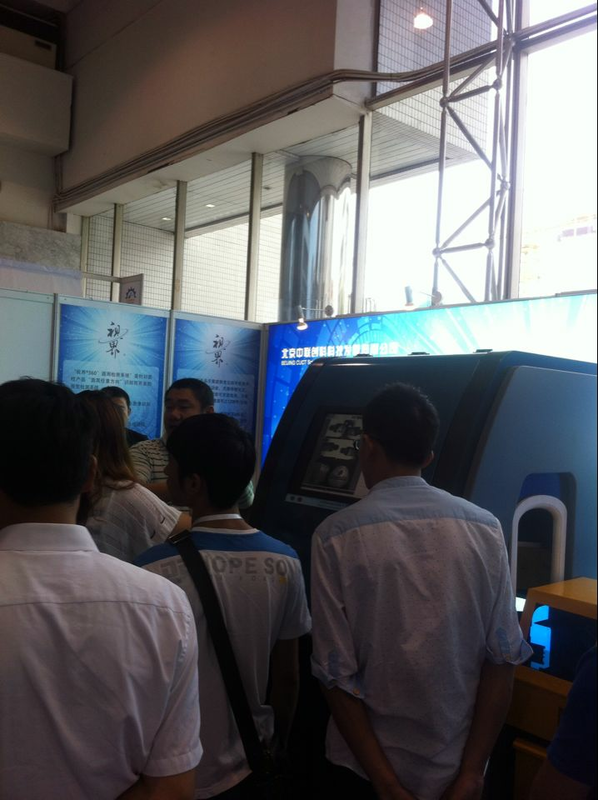 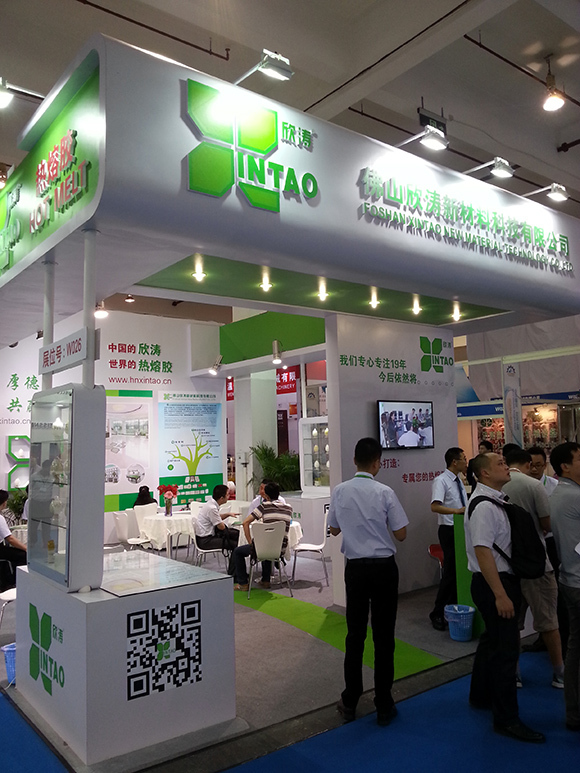 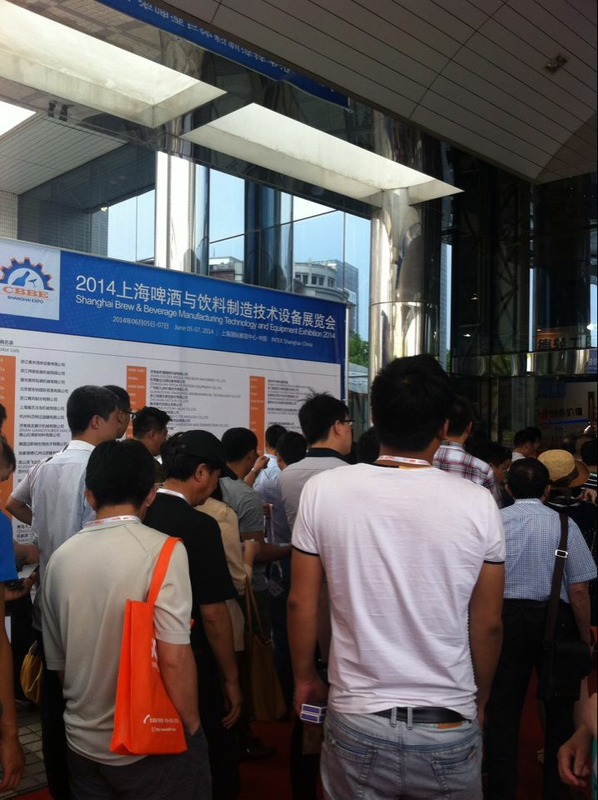 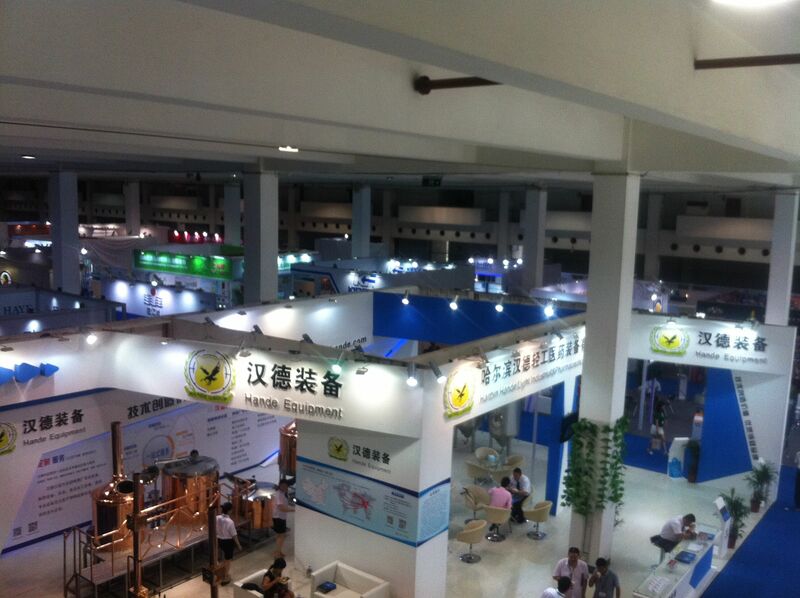 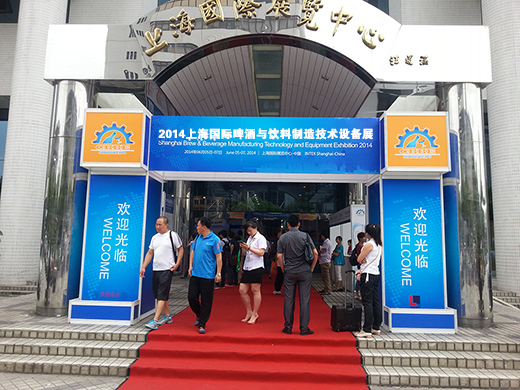 This exhibition is the professional exhibition for brew and beverage manufacturing technology and equipment. 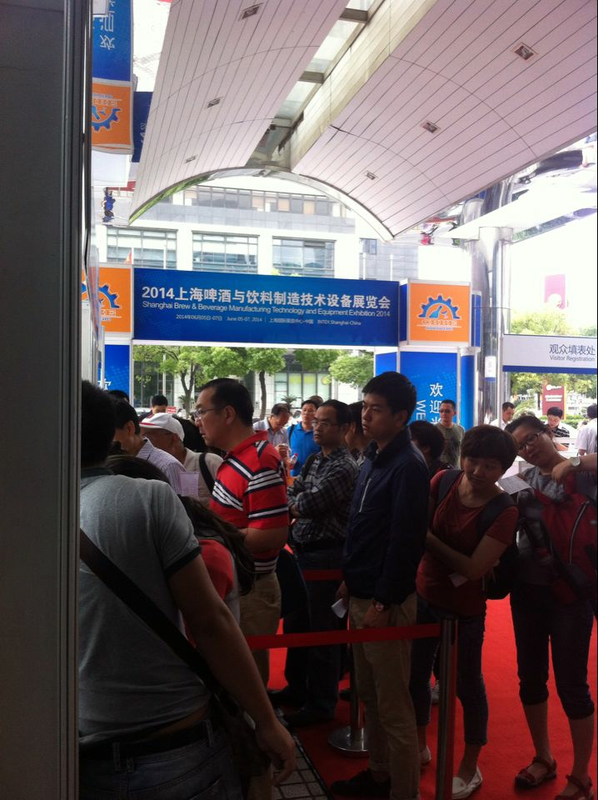 The audience registration will be ended one hour before the exhibition start. 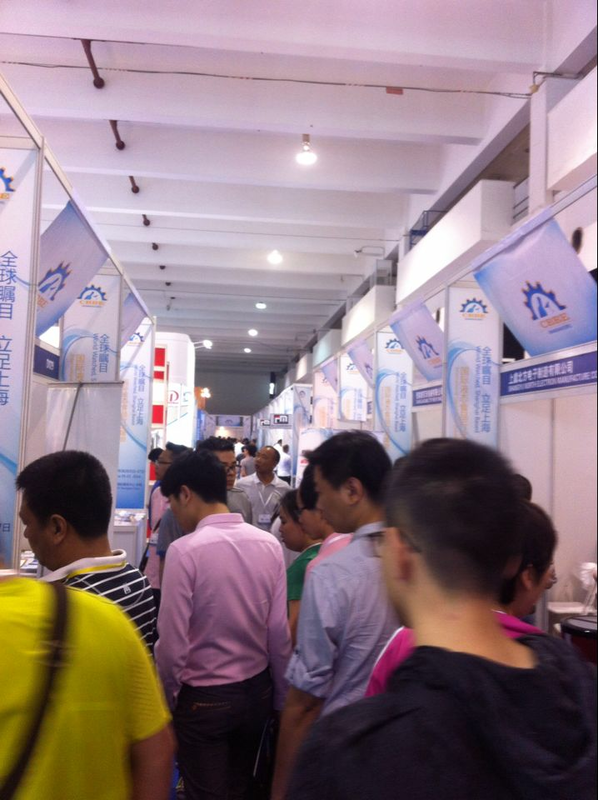 Non-professionals are declined to enter.